The main reason I have never written about the special effects I use in my maps before now is because they have to be applied differently on each new map I draw. Differences in map style and the random variability of the way I chose to warp the colour scheme each time have made it very hard to nail down any particular method to the point of there being a right or a wrong way of doing it, and it’s nearly impossible to make a definitive set of instructions when nothing is set in concrete. I have often used similar combinations of effects on similar sheets in different maps once I discovered a useful result by experimentation, but I don’t think I have ever used exactly the same settings on any two maps. So what follows is more a train of thought and an explanation of my method as I develop two example maps of the same place in two different styles in tandem. However, and having said that, there are a few simple instructions on how to generate and process sea contours in the first of the special effects to be described. This article focuses on two versions of the continent of Dorina shown above in the Mike Schley style (MS) and the Herwin Weilink style (HW). I have chosen these styles because they are available to all CC3 mappers, and because they are so different in nature that the special effects will have to be applied differently to each one. By describing this process and providing the finished FCW files for reference purposes, I hope that those of you who have requested tutorials about how to get similar special effects to mine in their own maps may at the very least gain some useful information and ideas. The effects I will be working on in this article are oceanic contours, global colour shifts, contrast adjustments, snowfields and something I’ve called ‘midnight’, which entirely changes the nature of the map in a way that makes it vaguely reminiscent of a view seen under brilliant moonlight. First off, then, I should probably start with the basic stuff – how much I have already warped the default styles to produce the initial maps before we get started on the special effects. Please note that for some reason I set the scale of these maps completely wrong, but it was too late to go back and start again by the time I got to the finishing touches. I didn’t realise until I was adding the scale bar and it was out by a very large factor. The MS style is beautiful in its clean and radiant pastel colours. Unfortunately for me it is those very same pastel shades that make doing the kind of special effect I do quite difficult to achieve on an MS map. While I can appreciate the loveliness of many very different styles my personal taste tends more towards richer, darker colours. If you open the Dorina – Mike Schley.FCW file you will see that the sheets have been dramatically altered, so that while I tried very hard not to take it too far away from the intended appearance as to be unrecognisable as an MS map, I have used lots of Adjust Hue/Saturation and RGB Matrix effects. I have also swapped out some of the textures for others in the same set and changed their colours accordingly. I love the grassy texture of the Marsh_MS fill, and so I have abused it by using it for anything that is at all grassy in nature. There are other fills I’ve substituted, but even though I’ve bashed it about quite badly (and I cringe to think of what the purists would say) all the fills are MS fills and part of that style. There is nothing there that doesn’t come from the Mike Schley mapping style. You might think the HW style is made for me, with my already stated preference for darker, richer colours, but my taste is less subtle and a couple of degrees lighter in tone. I have done exactly the same thing with the HW map as I’ve done with the MS style – lots of colour changing sheet effects aimed at making everything a little brighter than before. I haven’t swapped out so many of the fills, but I do very much like the grassland fill and I’ve used it in several shades on different sheets. There are couple of sheep and cows and a horse that remain from the MS version where there is no HW equivalent. Awarding Joe Sweeney the Master Mapper title for one specific year is like saying “D&D was the most popular role-playing game this year” – it’s true, but it doesn’t say much! Joe has been a great asset to the community for years, creating templates, maps, free resources and videos. As Joe has been supporting the CC user community for ages and we felt it was high-time we properly recognized that contribution. Helping oh so many mapper with his highly instructive video tutorials. Designing templates for highly re-usable dungeon and starship stiles. Hosting and contributing to a tiled texture collection for anyone to use. And running a whole Master Mapping Class website. We can’t thank Joe enough for the support he has provided to the Campaign Cartographer community over the years. You are a true Master Mapper in all meanings of the word! When looking at all the beautiful maps submitted to the community in 2018 we at first felt overwhelmed at all the material. How could we decide on a Master Mapper from among all those great cartographers? But one did indeed stand out when we looked a little closer. 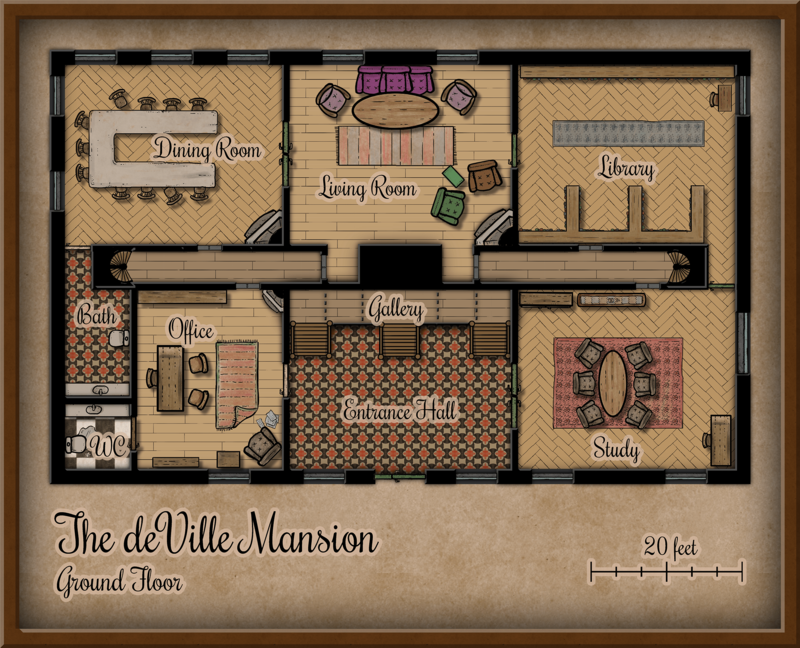 There are so many consistently beautiful maps created by Christina Trani (Lorelei on the forum), it became clear to us she is indeed the Master Mapper of 2018. 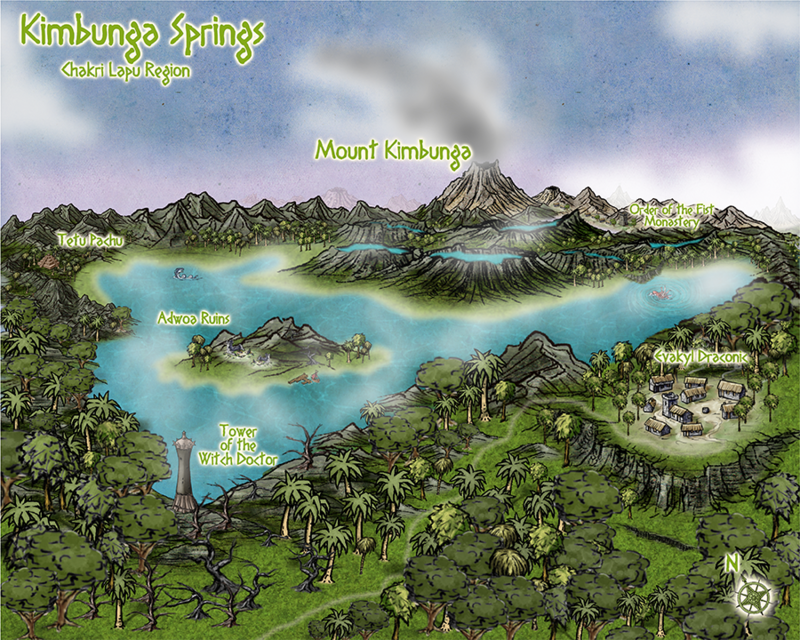 Creating a large number of amazingly beautiful maps. 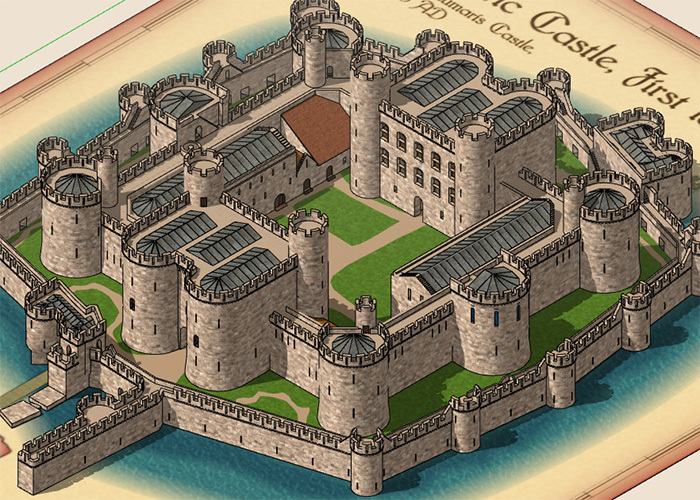 Pushing the boundaries of what can be done in Campaign Cartographer, expanding the horizon of all its users. Being active in the Facebook user group and the community forum. And for supporting and contributing to the Community Atlas project. Thank you Christina for being such a great part of the Profantasy user community. Please continue amazing us with your beautiful maps and pushing the boundaries of CC3+. Continue being a Master Mapper! If you want to check out which user have been awarded the title of Master Mapper in the past, check out the Master Mapper page which lists them all. Many gamers use some kind of digital solution such as virtual table-top software to display maps on a projector or computer screen even when running a local game (as opposed to running a game over the internet, where such software is pretty much required). All of these software solutions have their advantages and disadvantages, but CC3+ itself may actually be a very good solution, depending on your needs. Now, just to start with the limitations, CC3+ don’t have any kind of remote viewing/projecting options, so this do require that you share the screen you are actually working on (This can be a secondary screen/projector that is set up to mirror yours, or it can be done through screen sharing software, which allow others to see your screen even over the internet). So, why would you use CC3+ for this? What advantages does it have over other VTT software? 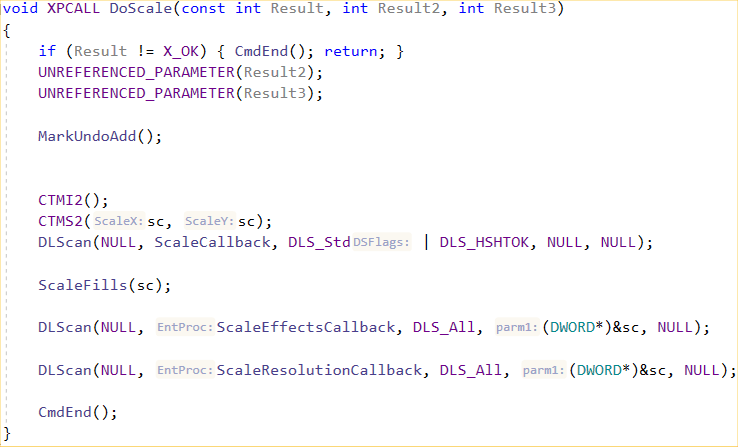 Well, the main reason CC3+ is good for this is that this is where you made your map in the first place. This means that the map is fully interactive, and you have all your regular CC3+ tools available to you to manipulate the map during play. If you export the map from CC3+ to an image file for use in a VTT program, then everything becomes static. In CC3+ you can hide or show sheets and layers, you can move symbols and edit whatever you need to do. Of course, CC3+ isn’t optimized for use during play, while a VTT program is made just for that purpose, so some things are probably a bit more complicated to do in CC3+, so it is up to you if the flexibility CC3+ offer with regards to what you can do with your map during game play is worth it. For this article, I’ll showcase a few features of CC3+ that helps you during play. There’s a Traveller in my Cartography! Traveller by Marc W. Miller was the among the first science-fiction role-playing games ever published and remains a popular game to this day. 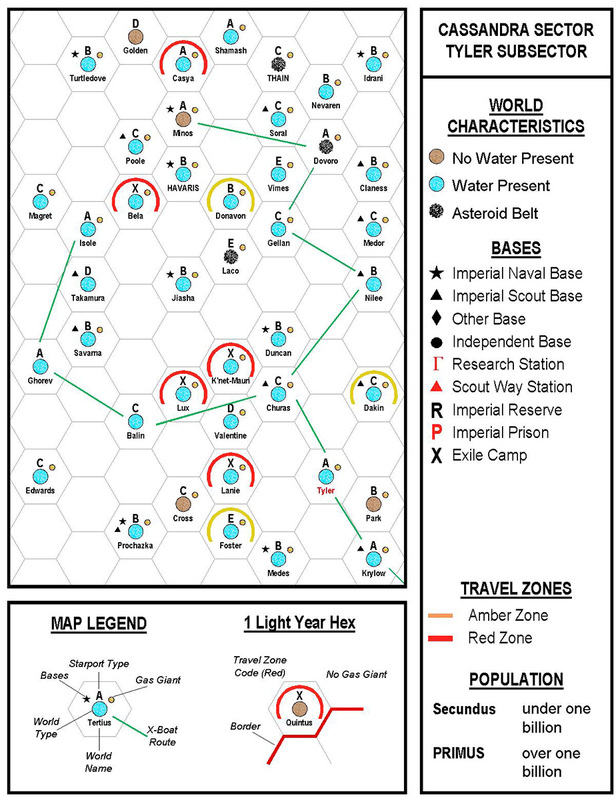 It’s sector maps and starship deckplans are iconic images of the rpg hobby and of course we had to include compatible material when we produced our science fiction add-on Cosmographer 3. Let’s have a look at what we included. 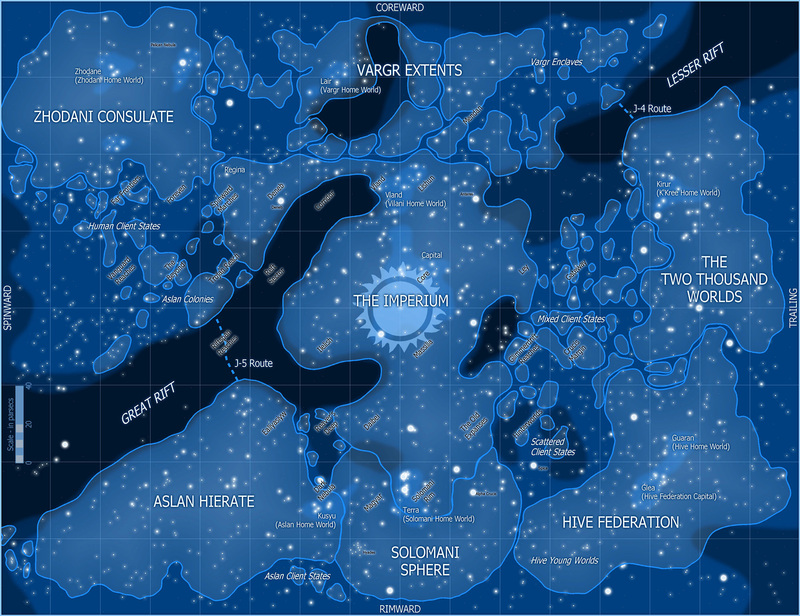 One of the signature styles of Cosmographer 3 is the big “Galaxy Map” style, and you might be tempted to recreate Travller’s huge “Charted Space” map in its beautiful blue, white and black colors. But you’ll find that is not necessary – as were tempted just as much and included this map as an example among the drawings that come with Cosmographer 3. Edit it to your liking and print it as a huge poster map if you like. Of course the matching template is there for you, if you have your own galaxy to map! Apart from containing normal templates for Traveller’s sector maps, Cosmographer 3 also contains a very powerful data import feature. It draws the numerical data of a selected sector from the web (www.travellermap.com) and generates a full sector map from it, including x-boat routes and allegiance codes. Watching the import and auto-generation process alone is just pure, unadulterated fun. 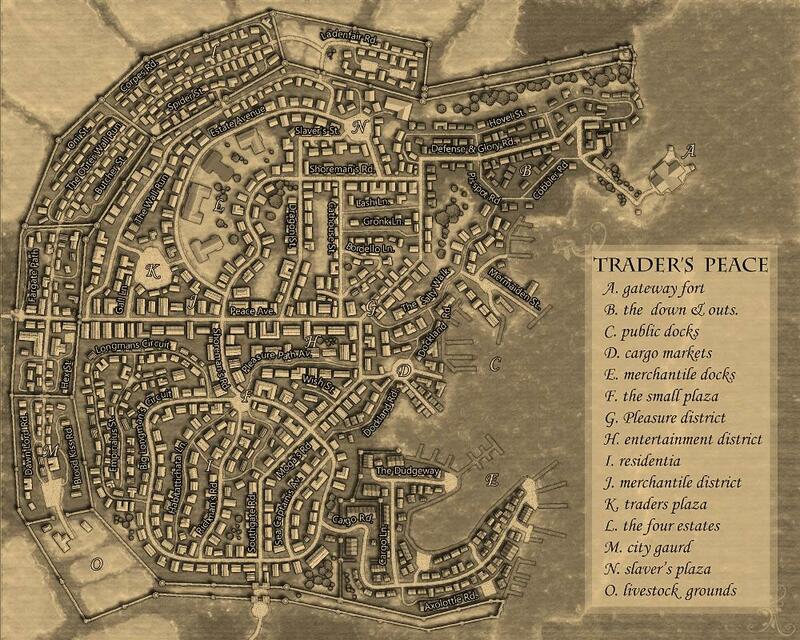 You can create such map in the bitmap style as shown on the left, or in the classical black and white print style of the published Traveller books. 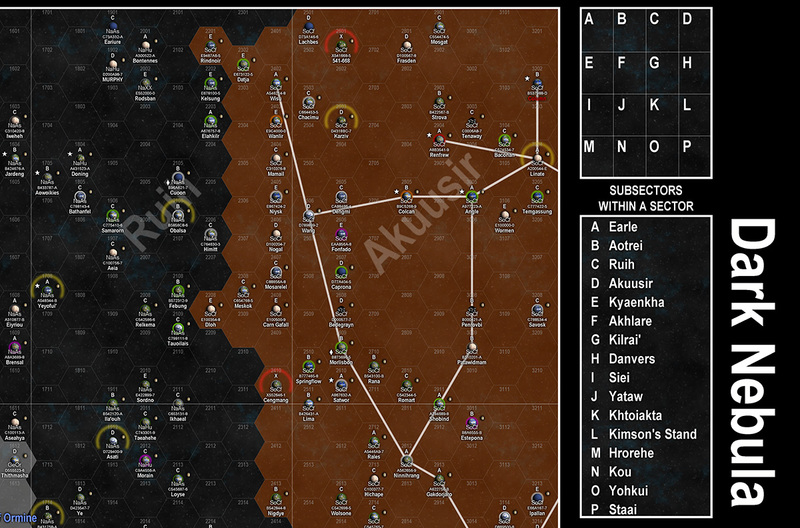 Of course the smaller subsector maps are also available as templates, again both in traditional black and white (as on the left) or Cosmographer’s bitmap style. Wile they can’t be automatically generated like the sector maps, you can easily copy the necessary content of the sector map over into this smaller section. 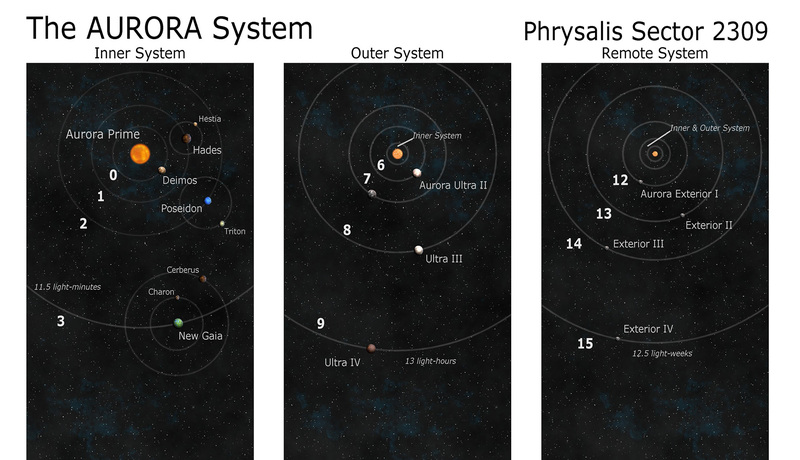 One of the less iconic but no less useful type of maps used in Traveller are the system charts, showing the planetary orbits of a star system. These show the distances of the various planets and other celestial objects from their central star. As usual the templates are available both in a black and white vector style and a full color bitmap version (depicted here). 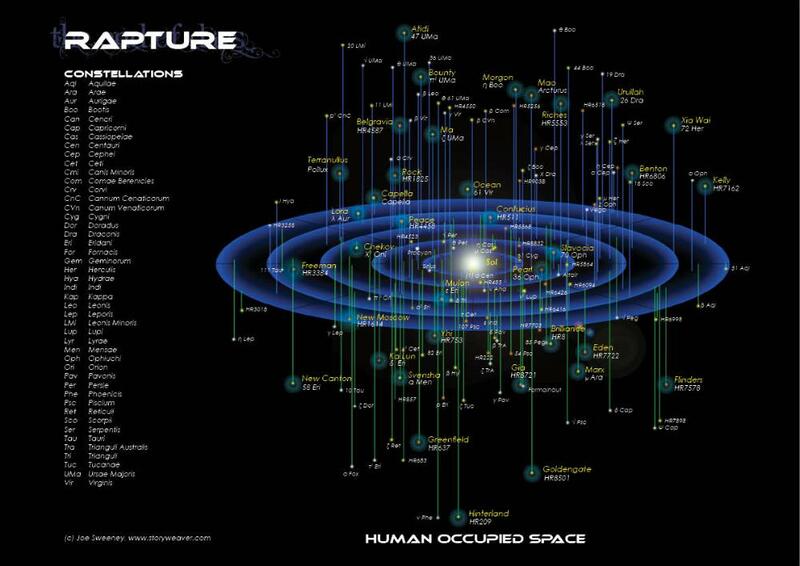 As they are much less setting-specific than the sector and subsector maps, these are useful for almost any science fiction setting beyond Traveller. 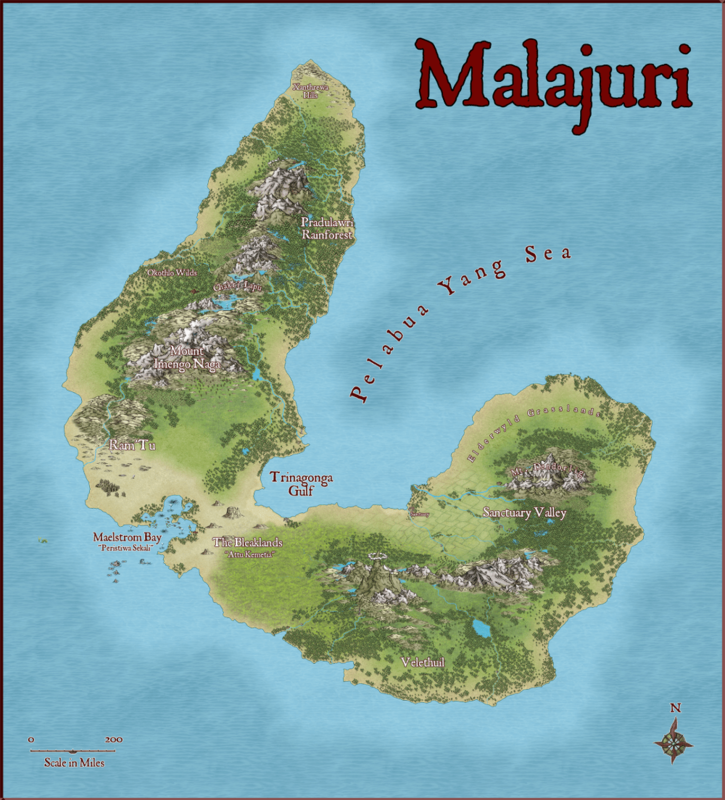 What would Traveller be without its world maps? Well, at least a lot less iconic. Of course Cosmographer 3 includes templates of the classic icosahedral projection, subdivided into hexes. These come in a variety of sizes, scaled to the standard UWP (Universal World Profile) designations of the Imperial Scout Service. One of the two versions of the style depicts the world as if shown in a satellite image (while keeping the hex map aspect) and the other as a clear and simple vector abstraction, ideal for planning and hex crawling. 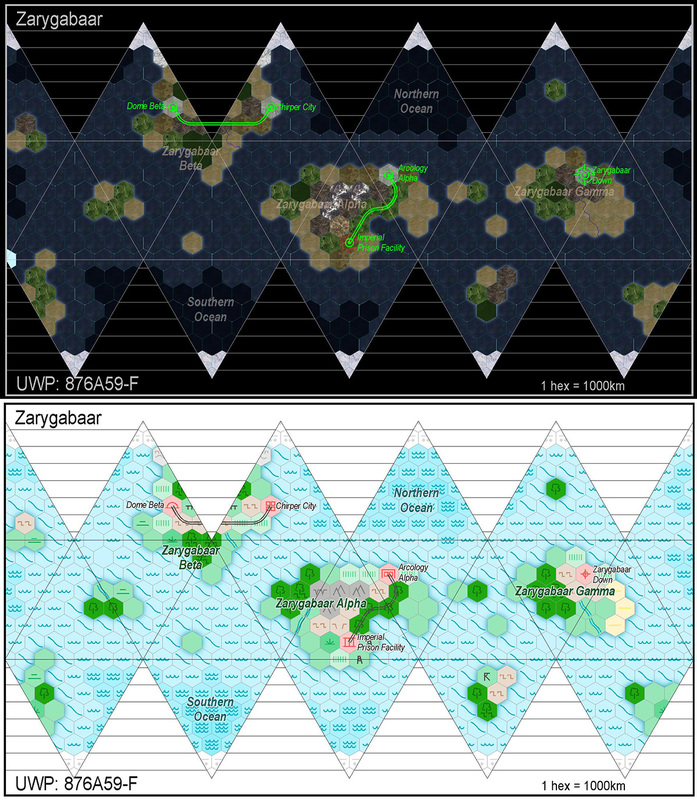 The symbols depicting the terrain features in this style were taken directly from the Traveller 5 draft document (Cosmographer 3 was released before T5). 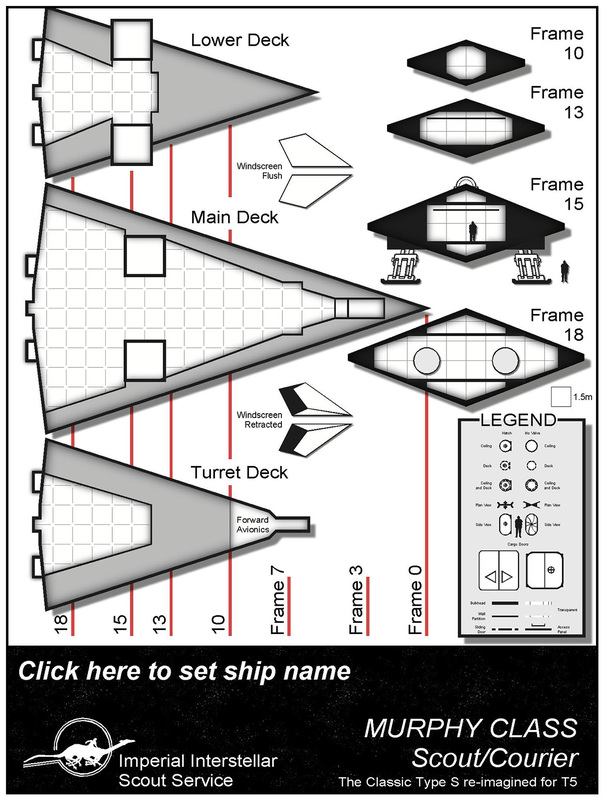 Last but not least, Cosmographer 3 has the templates for the most important aspect of the Traveller setting: the starships. The classic black and white style is straightforward to use and shows everything clearly, but of course the Traveller ships can also be mapped in Cosmographer’s own more elaborate bitmap style. We’ve included templates for two of the most used ships in Cosmographer 3, the 100t Scout and the 200t Free Trader. 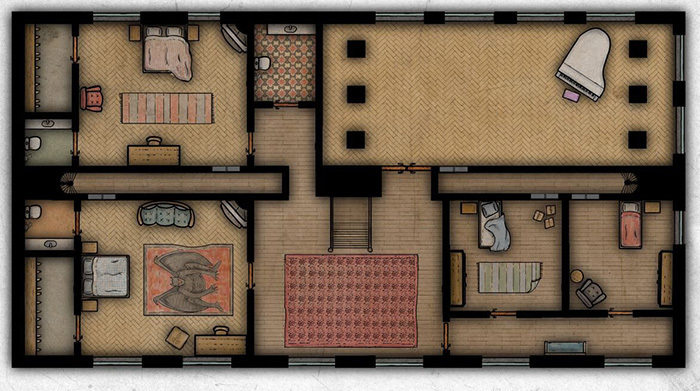 The maps are outlines only, so any custom interior design can be added to the deckplan in minutes. After Cosmographer 3’s release we ran a poll to see what other ships our users wanted to see and added the three most popular selections as extra downloads for free. 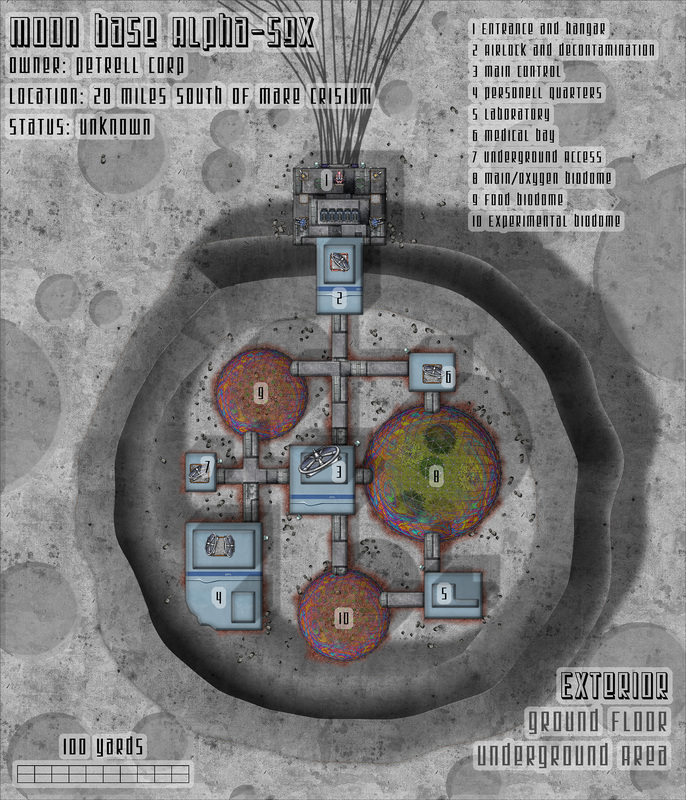 All of these maps and styles and much more non-Traveller specific resources are available as part of the Cosmographer 3 add-on for Campaign Cartographer 3+.